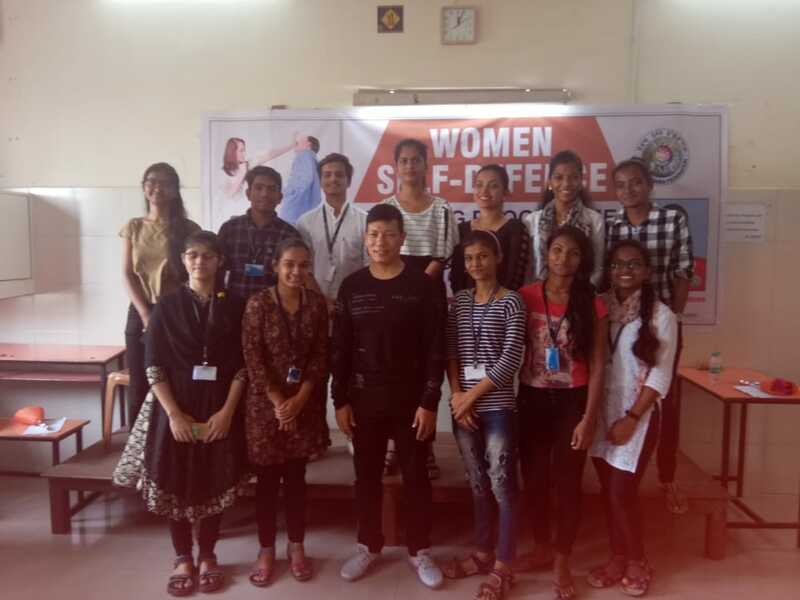 Women Development Cell organised a programme on Self-Defence for girl students on Thursday, 2nd August, 2018 in the college. The programme generated terrific excitement among the girl students as it was conducted by Mr. Ranbir Singh Laishram, President, International Funaba Marital Arts Federation. He kept participants on their toes by making them carry out power-packed self-defence techniques on the spot. Principal Mrs.Swiddle D'Cunha added to the fervour by gracing the programme with their presence. 119 students attended the programme and made it a success.